Let’s take it to the moon! 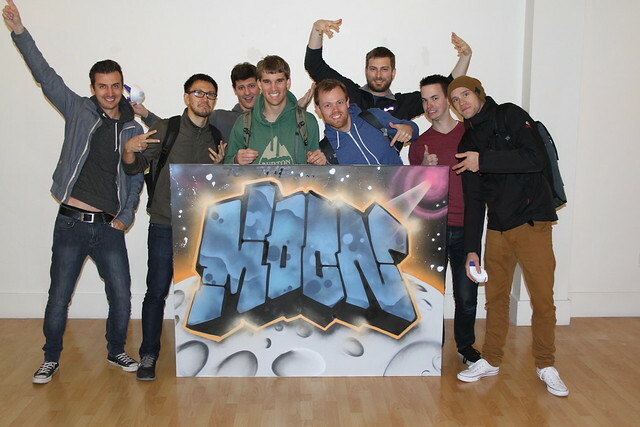 Home/Classes, Team Building Workshops/Let’s take it to the moon! 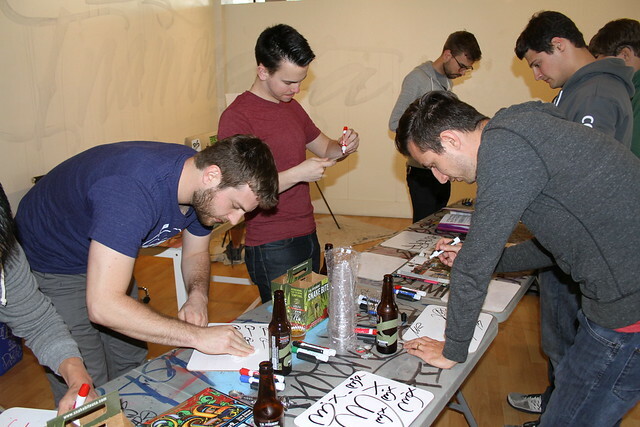 The Coinbase team visited 1AM to learn about graffiti culture and attended their team-building workshop with open minds and one of our favorite mural ideas! Email privateevents@1amsf.com to schedule an offsite for your group!